Preston-based software developer Blue Wren has secured a £50,000 investment from NPIF – BFS & MSIF Microfinance – a product fund managed by GC Business Finance in partnership with MSIF and part of the Northern Powerhouse Investment Fund (NPIF) and Lancashire County Council’s Rosebud Microfinance. The investment will be used to fund a significant expansion of the company over the next three years. 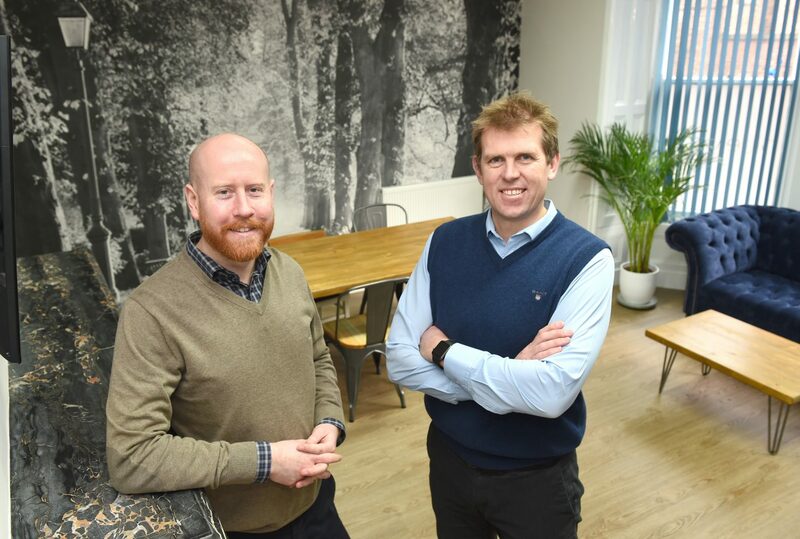 Run by MD Michael Lough and Technical Director Phil Hodson and employing 18 people in their Preston offices, Blue Wren builds software and mobile applications that improve business productivity. This new funding will enable them to create three new jobs across technical support, project management and business development; as well as investing in marketing for two SaaS (Software as a Service) products they are also developing. Blue Wren also deliver website development and hosting, working with clients across the UK. Blue Wren MD Michael Lough said: “For many growing businesses it is often the inefficiency of their systems that is holding them back. If used effectively, digital technology can streamline operations and stimulate productivity. It is our goal at Blue Wren to deliver software solutions that do just that, and help our clients fulfill their growth potential.